On May 20, 2004 an arsonist set fire to a unique piece of New England railroad and bridge engineering history. 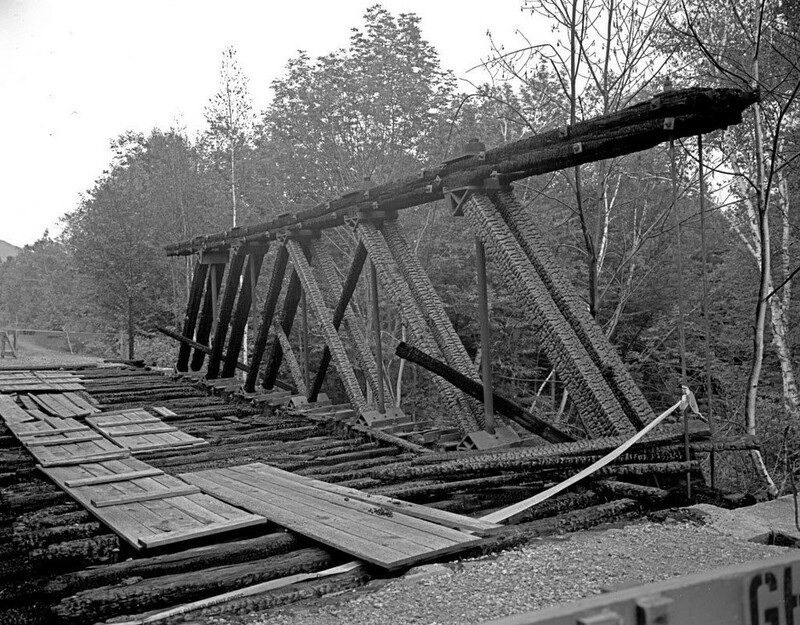 The Moose Brook bridge on the Boston and Maine Railroad's Berlin Branch had survived the weight of heavy paper trains, prior fires, floods, and had even seen the indignity of having the tracks it carried removed. Built in 1918, and one of only five remaining wooden Howe boxed (covered) Pony Truss bridges in North America, this unlikely survivor now needs your help to give it a new home at the Wiscasset, Waterville, and Farmington Railway Museum. Case Western Reserve University Professor Dario Gasparini saw a thing of beauty beyond the charred timbers and cracked castings that remained. 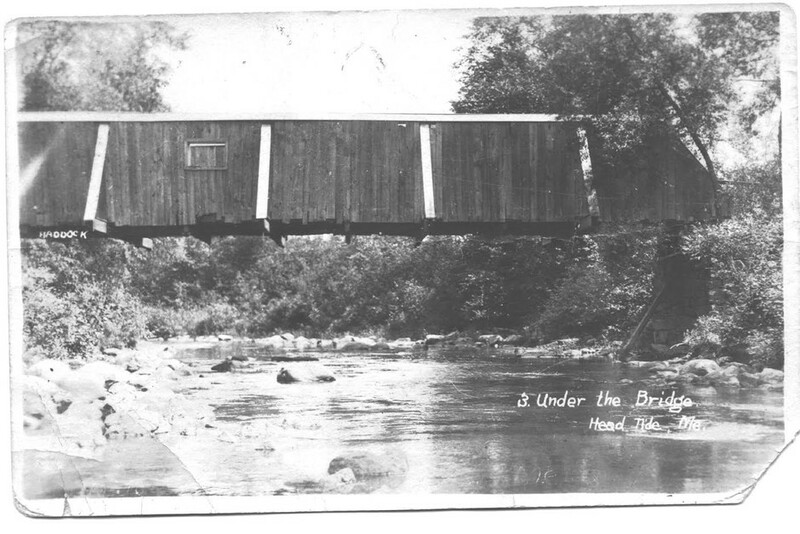 First, the structure was documented through the National Covered Bridges Recording Project, a long-range program to document historically significant engineering and industrial works in the United States, and part of the Historic American Engineering Record as administered by the Heritage Documentation Programs Division of the National Park Service. 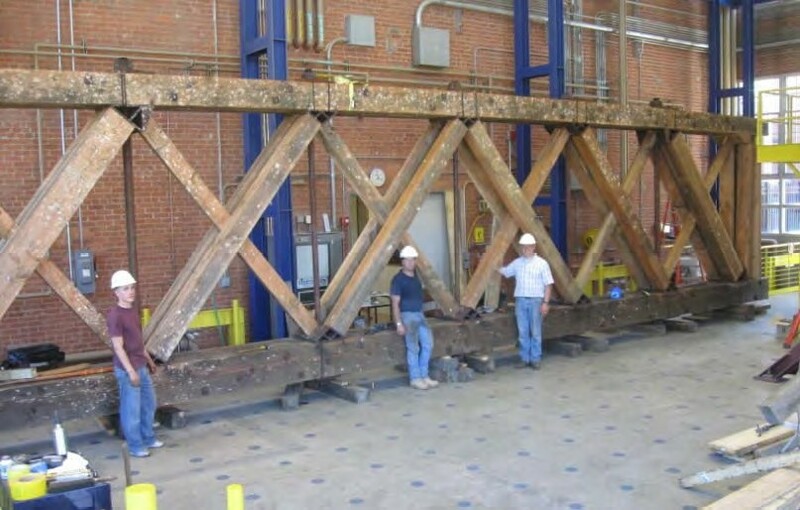 Later, Professor Gasparini and Tim Andrews of Barns and Bridges of New England completely rebuilt and tested the Howe Trusses – which yielded valuable data on bridge design, load ratings, and provided a framework to be used in the preservation of the remaining examples of this once common design. This research and reconstruction all made possible through the efforts of the National Society for the Preservation of Covered Bridges. but in improving future truss bridge design. Meanwhile a remarkable story of restoration and rebirth has been occurring some 80 miles away from where the Moose Brook bridge had stood for 86 years. 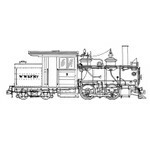 The Wiscasset, Waterville and Farmington Railway Museum has been actively rebuilding history, by reconstructing one of Maine's unique two-foot narrow gauge railroads. Visitors come from all over the world to ride and enjoy the trains, restoration shops, and exhibits. Volunteers are lovingly rebuilding almost several miles of track, restoring locomotives and cars, and operating the museum to educate the public about the railroad and the communities it served from 1894 until it ceased operations in 1933. 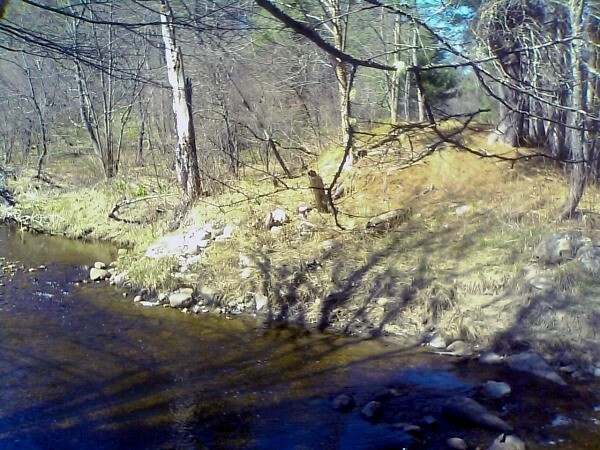 The museum's plans have long included bridging Trout Brook in Alna, Maine to extend the demonstration railroad into the village of Head Tide. The original bridge washed away long ago, leaving a nearly 60 foot gap. Now presented with the opportunity to acquire and interpret the Moose Brook bridge, the museum is actively seeking donations for its placement on the railroad. The village of Head Tide is no stranger to the wooden boxed covered bridge design – one once carried the Head Tide Road across the Sheepscot River – within sight of the WW&F crossing. Moreover, the original WW&F railway had a long tradition of recycling and reusing obsolete designs cast aside from standard gauge railroads – its iron bridge in Whitefield was once used by the Maine Central. Thus, it is highly fitting and appropriate that the Moose Brook bridge come to the WW&F for its visitors to enjoy. Moreover, the bridge site abuts conservation land and trails maintained by the Midcoast Conservancy – allowing greater visibility to the structure. design once spanned the Sheepscot River. In September 2017, the National Society for the Preservation of Covered Bridges (owners of the bridge) announced their donation of structure to the WW&F Railway museum so that it can be preserved and enjoyed for generations to come. In order to fulfill the requirements of the National Park Service (who funded the reconstruction of the bridge) the trusses must be transported to the museum and assembled by December 31, 2017. By the end of 2018, the museum projects that the bridge will be placed onto new abutments and along a new approach span – with trains travelling across the span sometime thereafter. To accomplish this (and not lose the National Park funding) the museum must fund the site preparation, approaches, abutments, and complete the actual erection of the bridge. 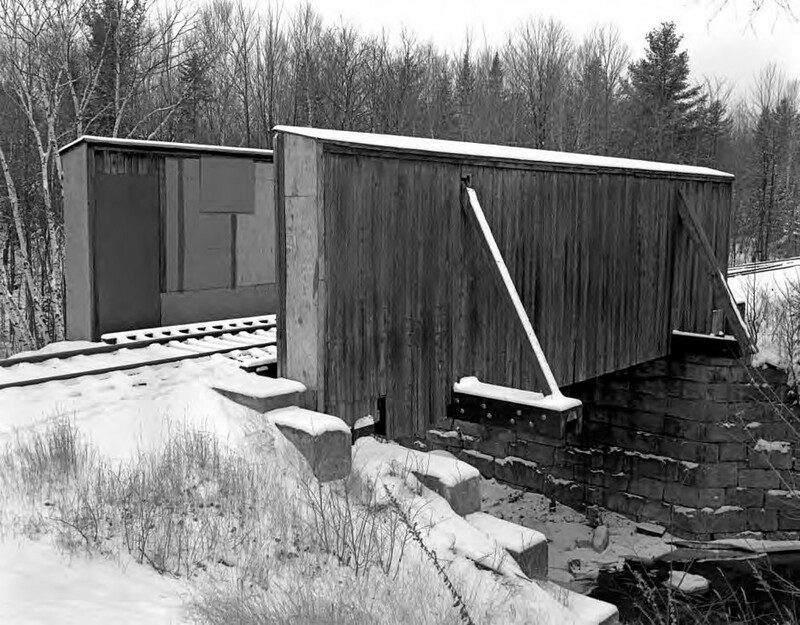 We are asking railroad enthusiasts, bridge aficionados, and other historians to partner with us to safely bring the Moose Brook bridge to the WW&F. While monetary donations are most needed, we are always looking for additional volunteers, who will have opportunities to help with the project. Finally, please help us spread the word about our unique preservation efforts. The Wiscasset, Waterville and Farmington Railway museum is a charitable 501c3 organization and all contributions are tax deductible. Thank you for helping to preserve this unique piece of New England and engineering history.